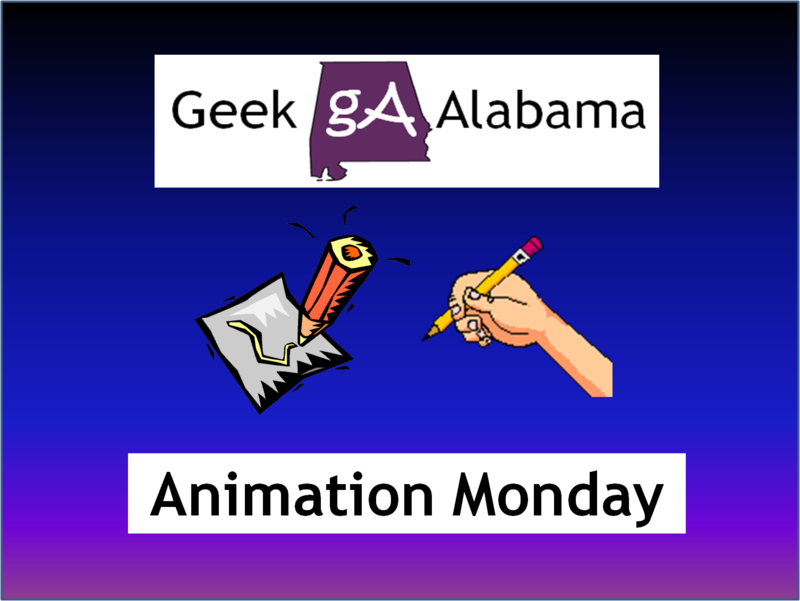 On this Animation Monday, on a Tuesday, I wanted to feature this animated short film. In The Kiosk, Olga has lived in this kiosk in the middle of busy streets selling stuff. Why she can’t leave, because she has a big sweet tooth and her size prevents her to leave. As someone who is stuck in the same place for years, Olga dreams of being far away because she reads travel magazines. So, one day something happens and it sends Olga on a big adventure. The Kiosk was directed and written by Anete Melece, directed by Saskia von Virág, and animated by Stefan Holaus.